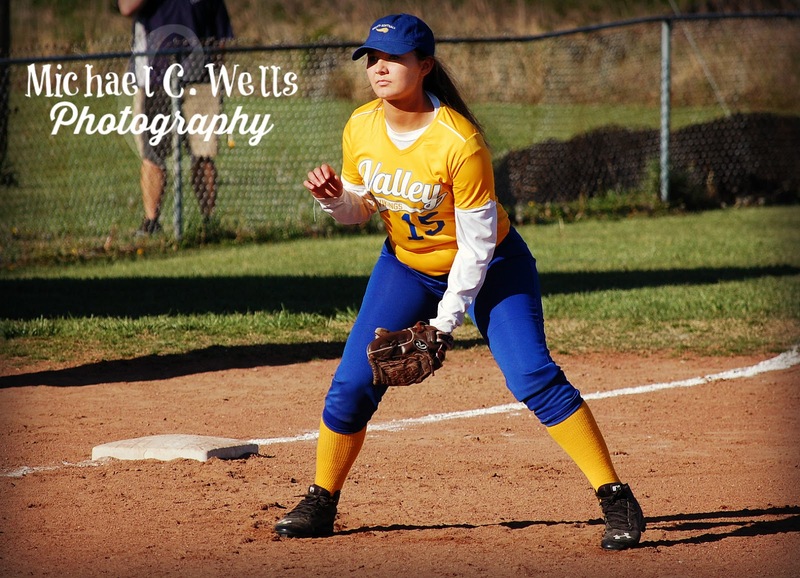 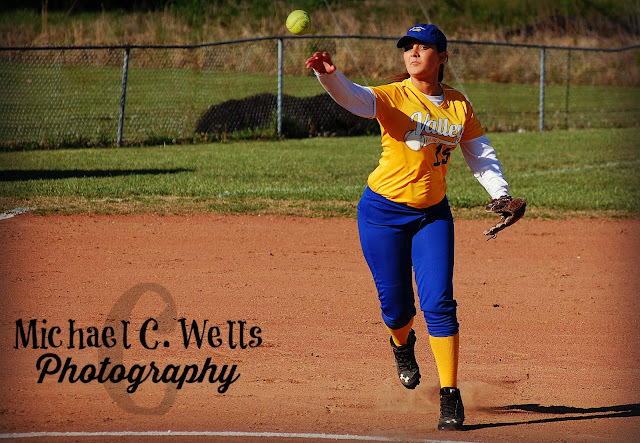 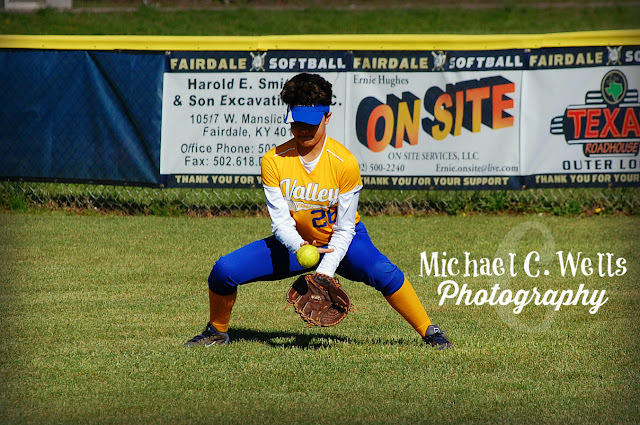 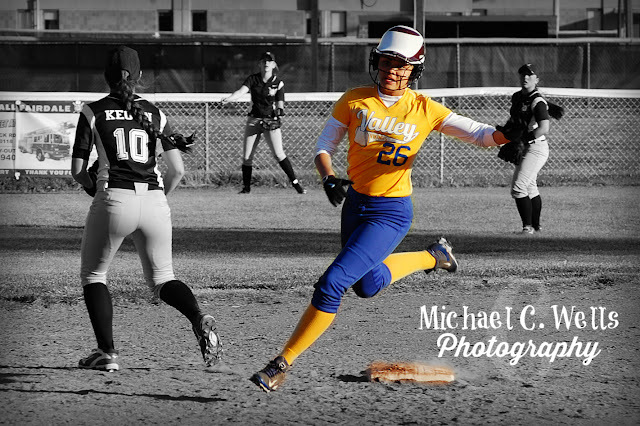 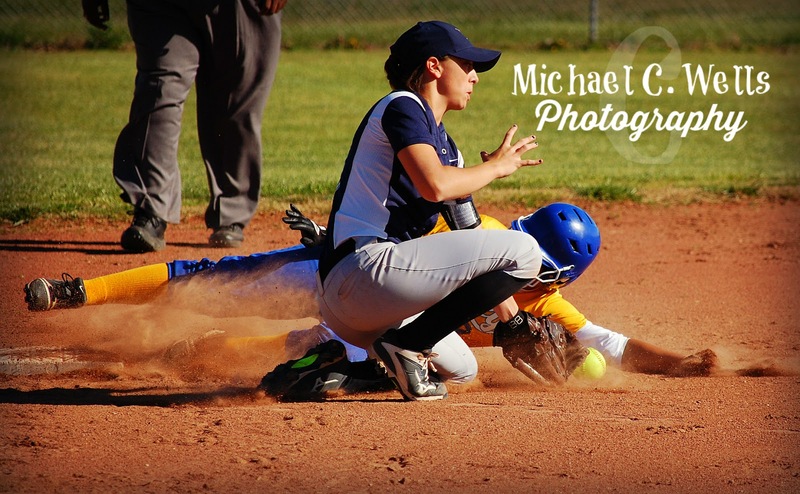 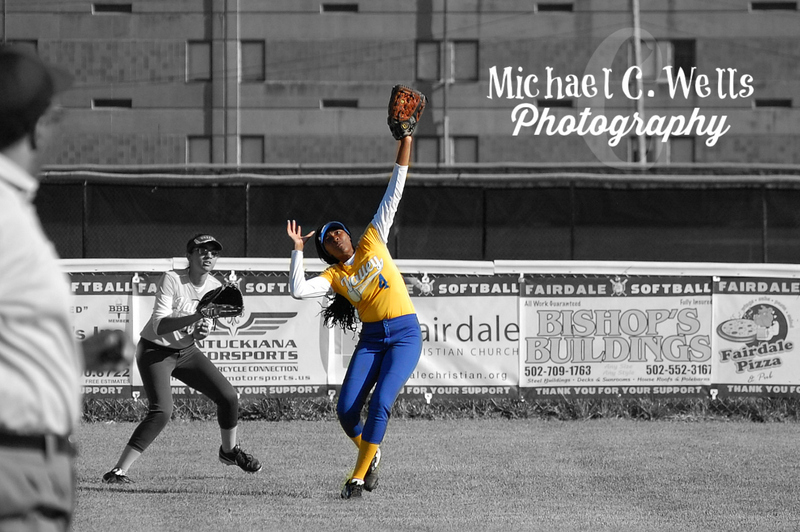 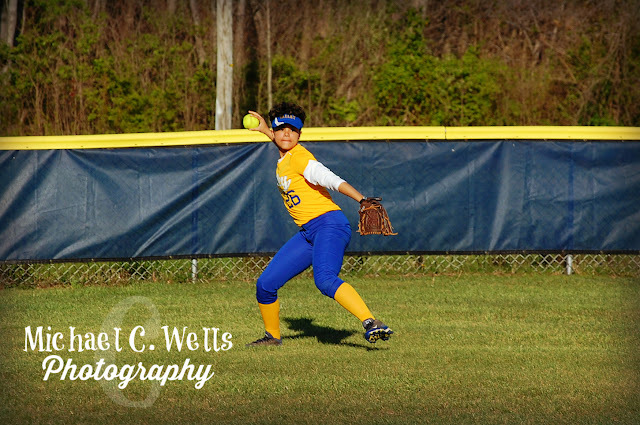 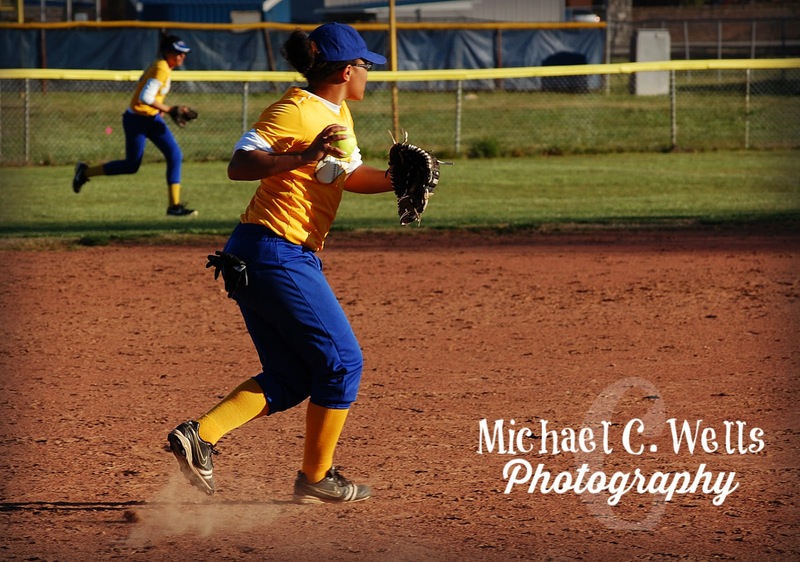 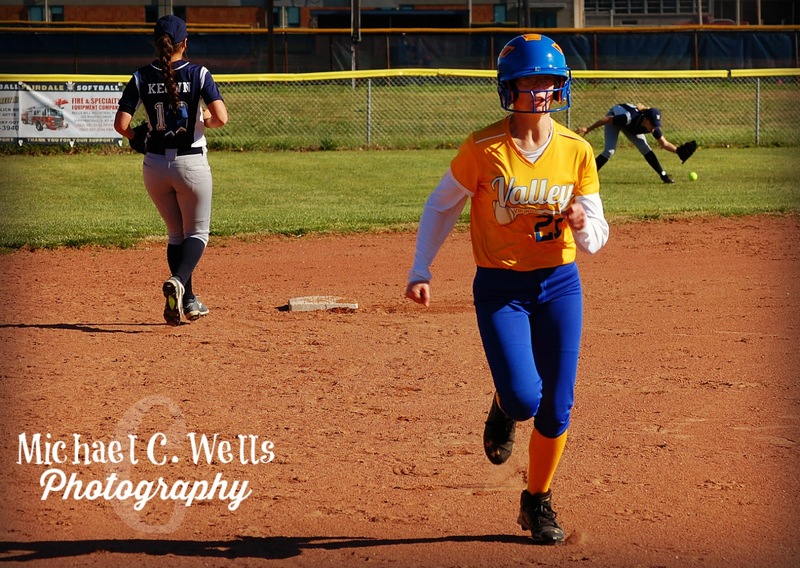 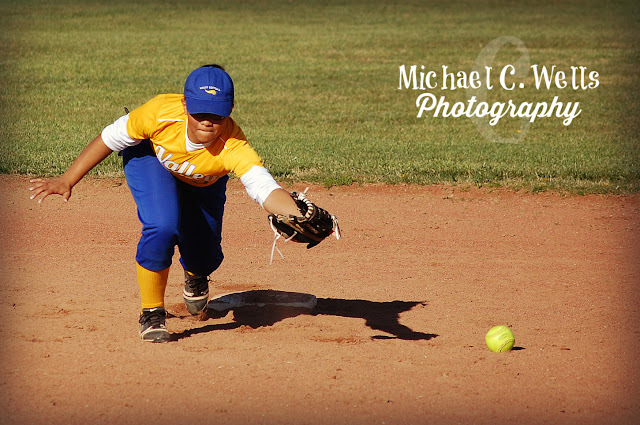 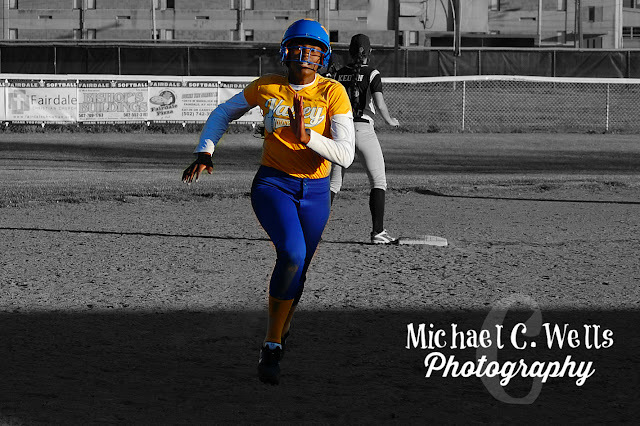 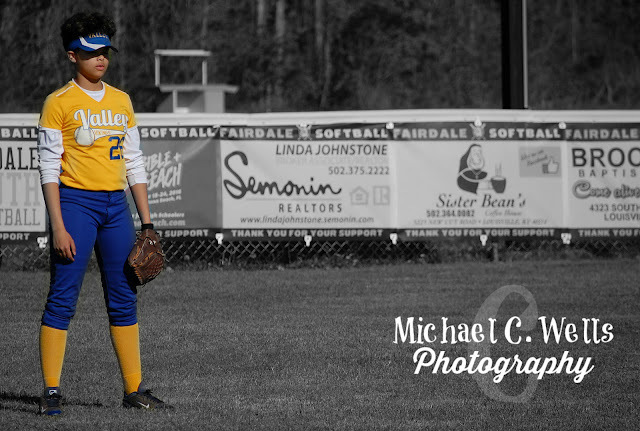 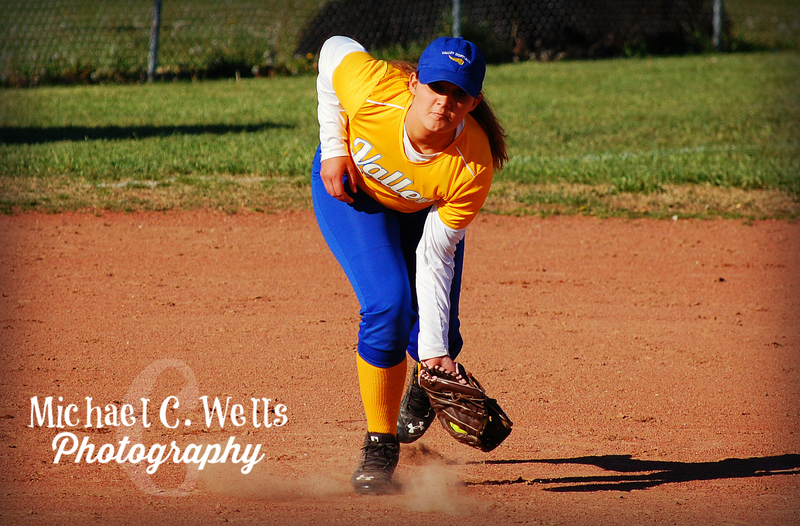 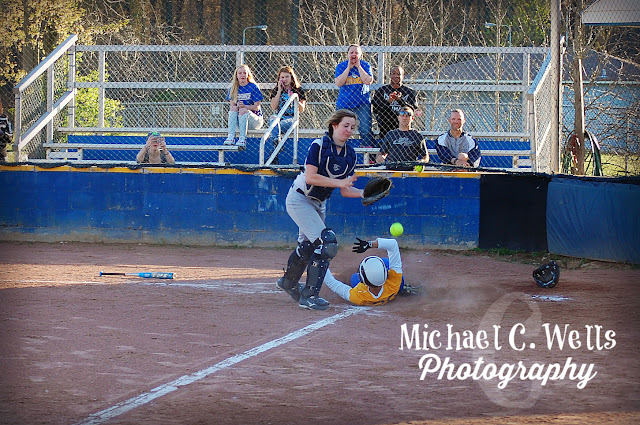 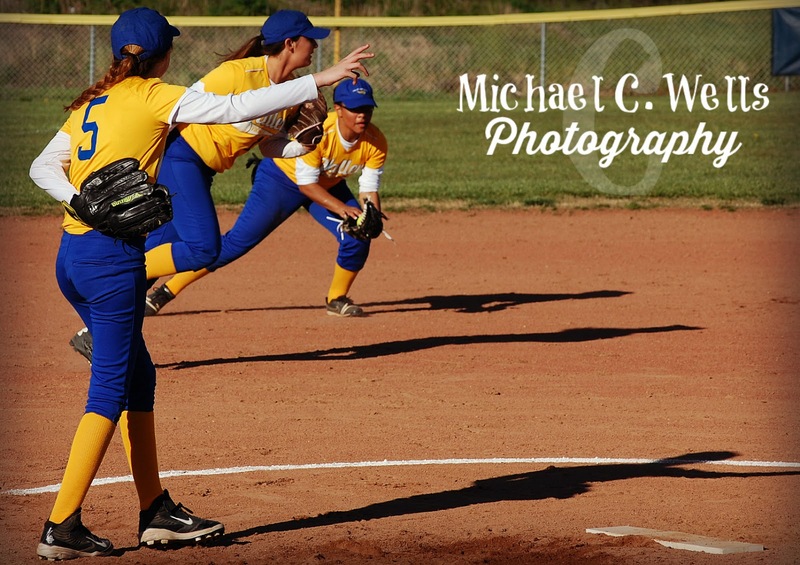 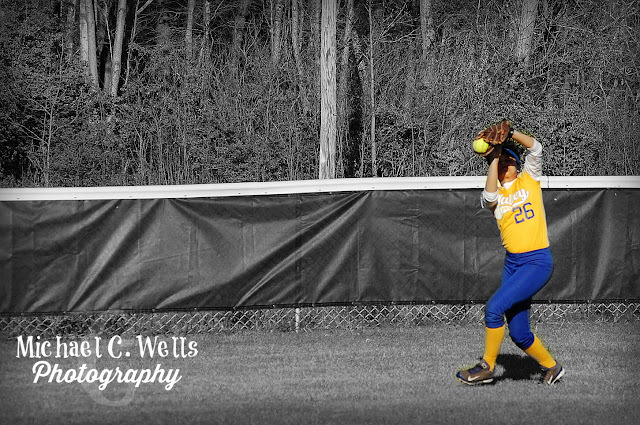 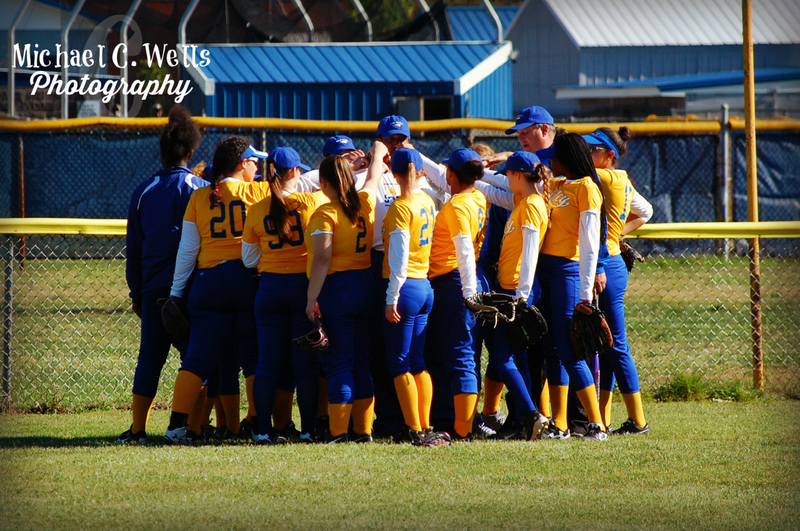 The Valley Lady Vikings lost to the Fairdale Lady Bulldogs by the score of 3-8 on Wednesday, April 13th, 2016 at Fairdale High School. 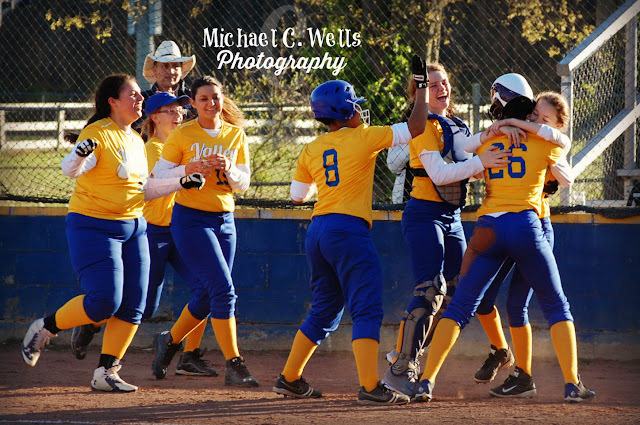 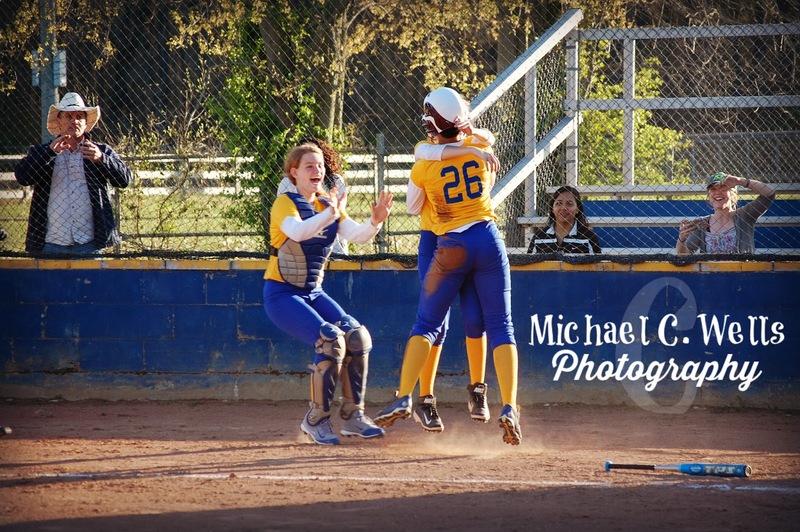 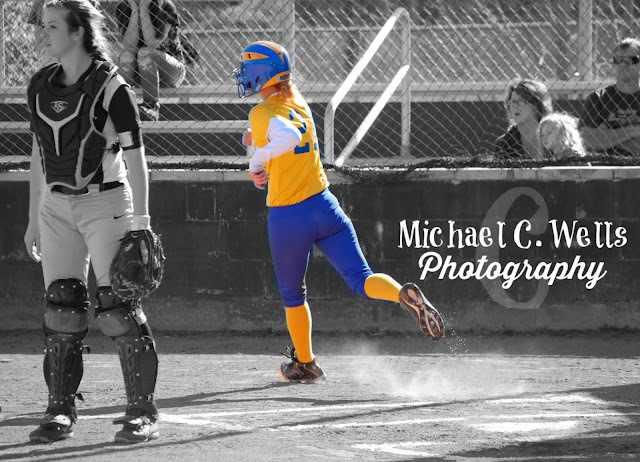 Even though the Lady Vikings lost, the highlight of the entire game had to be the Lady Vikings home run in the sixth inning. 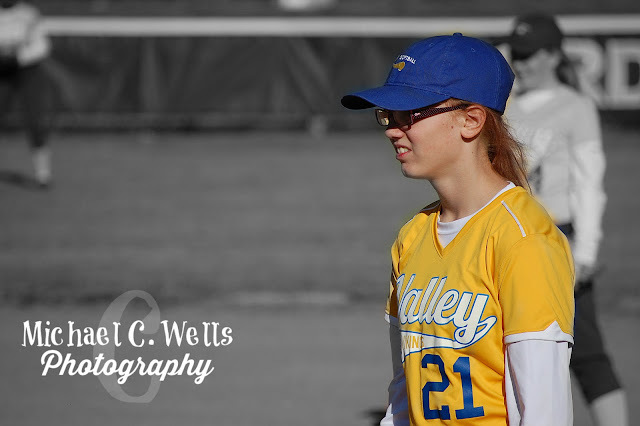 Here are the rest of the Valley photographs taken from Wednesdays game.